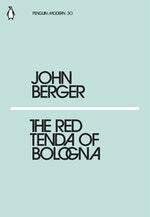 John Berger was born in London in 1926. He is well known for his novels & stories as well as for his works of nonfiction, including several volumes of art criticism. His first novel, 'A Painter of Our Time', was published in 1958, & since then his books have included the novel 'G. ', which won the Booker Prize in 1972. In 1962 he left Britain permanently, & he now lives in a small village in the French Alps. 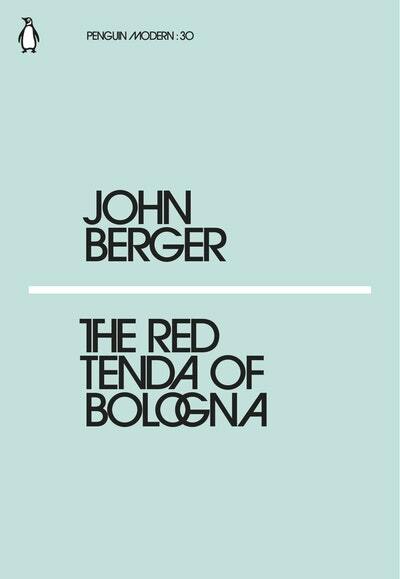 Be the first to find out about John Berger.